Life insurance coverage against death, TPD and critical illness is necessary and most people I know do not have adequate coverage. They think it is expensive to get themselves adequately covered. However, that is not the case. Adequate life insurance can be affordable, yet leave you with good cash flow to live life. The basis of insurance is for protection first and foremost. When we purchase insurance, we sought to address a particular health risk that would create monetary challenges for ourselves or our loved ones. There are more health risk that insurance can hedge, and a good primer on insurance is listed out in this FREE E-Book which I talked about here. How much protection do you need to purchase and will it cost a bomb? The above table shows how much it would cost you to get covered for death, total permanent disability and advanced stage critical illness if you purchase it at less than 30 years old, 35 years old, 40 years old and 45 years old. Getting adequate coverage can be pretty affordable! It would take $180 per month to insure $1 mil death and TPD plus $500,000 in late stage critical coverage at 30 years old. 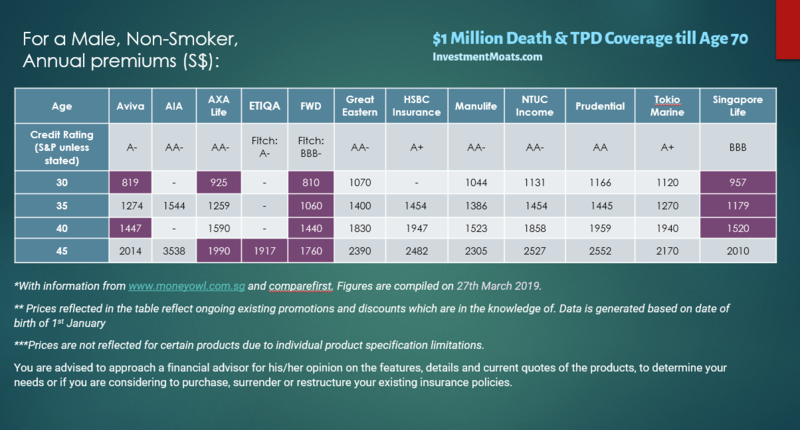 MoneyOwl, an insurance portal that allows you to compare and purchase insurance plans of companies like Manulife, AXA, Tokio Marine, Zurich and Aviva, has come up with a set of life insurance comparison tables. 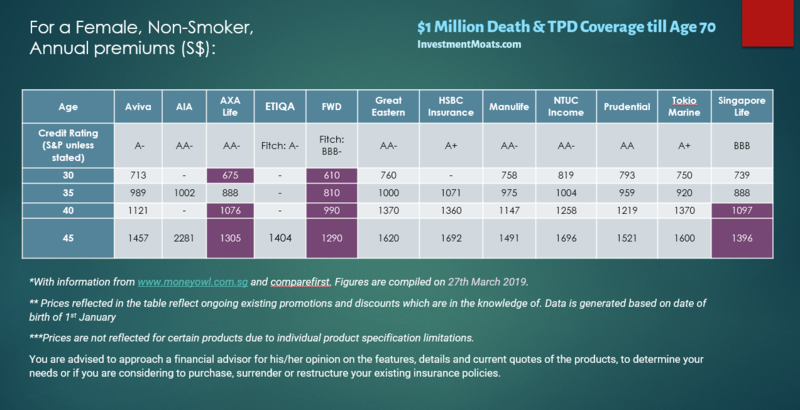 These life insurance comparison tables lets you compare and easily see for the same coverage, how much annual premiums you will pay if you purchase from each insurer. Let us go through each sections. The total amount of coverage that K requires, works out to be roughly $1,282,500. 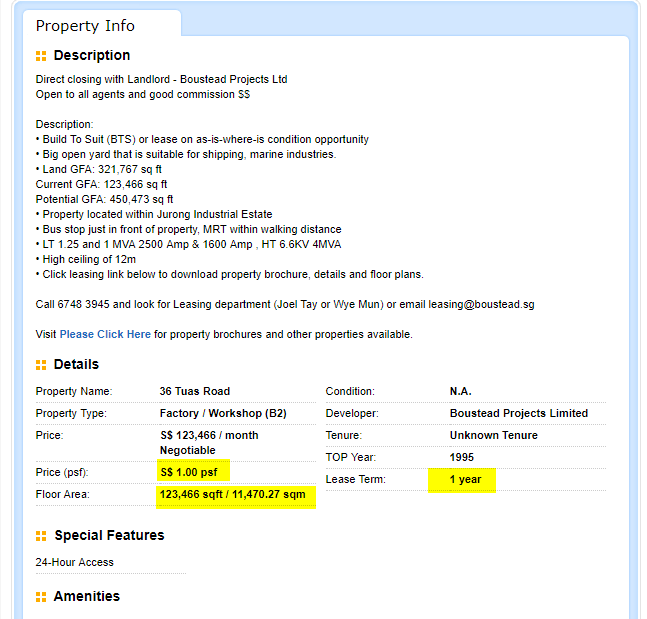 Singapore Life, FWD are the most price competitive. But AXA and Aviva is as cheap. The annual premiums for the plans change from time to time so do not take it that once you see it here, the figures will not change. From time to time, some term insurance distributors such as Aviva will have discounts on premiums if you purchase a $1 million policy. These are factored into the price comparison above if MoneyOwl are aware. The younger you can get yourself enrolled the lower the annual premiums to pay. The cheapest premiums for different age bands are also different. Aviva, FWD and Singapore Life looks to be the most price competitive. If you wish to get coverage that is not $1 mil but less or more than this, it is possible. Go through their portal or contact them here. Again, the annual premiums for woman is cheaper with FWD and Singapore Life being the cheapest. Critical Illness Protection covers you, on top of the death and TPD protection mention previously, 37 major critical illness as defined by the Life Insurance Association (LIA). These are illnesses that have reached a severe stage. Readers should be aware that there is critical illness protection for illnesses that are diagnose in the early stage. This is NOT that. 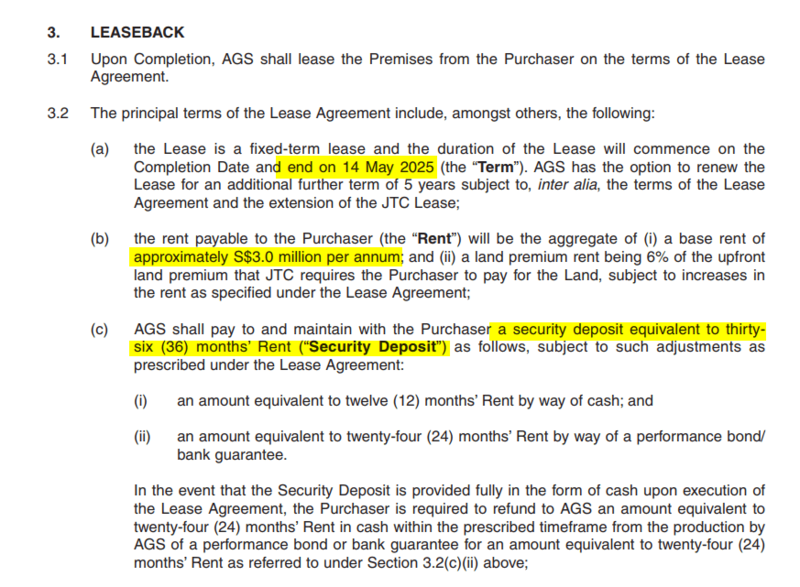 Typically the assured K tries to cover 3 to 5 years of his/her income and a sum of money for alternative treatment. To be assured, K should be looking for a coverage of $250,000 to $350,000. FWD and Singapore Life are the most price competitive. 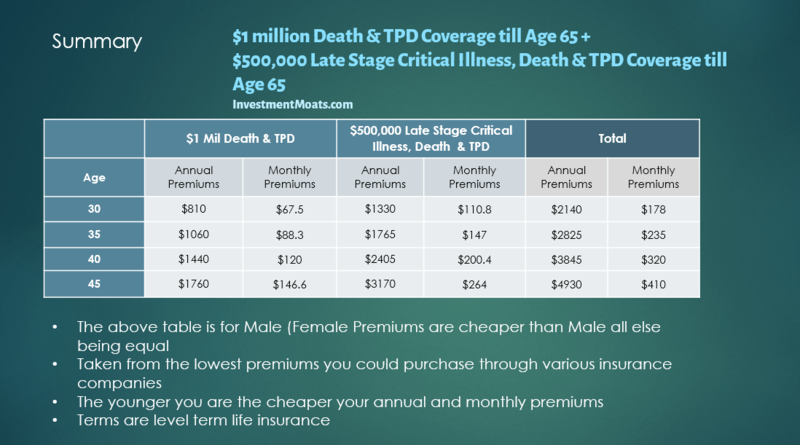 The coverage amount is less than a pure death & TPD, but the premiums is more expensive than death & TPD primarily due to the cost of the critical illness portion. Again, the annual premiums for woman is cheaper with FWD, Aviva and Singapore Life being the cheapest. The comparison have change a little since the last coverage at Investment Moats.. Almost all the prices in critical illness and life insurance have came down by a lot in December. You can probability get a good policy during this period. Get a quotation from them straight, and then they will guide you through the process of purchasing death and TPD here, and critical illness, death and TPD here. To purchase FWD Insurance, you can purchase the term insurance directly from them on their web portal here. To purchase from Singapore Life, you can purchase the term insurance directly from them on their web portal here. 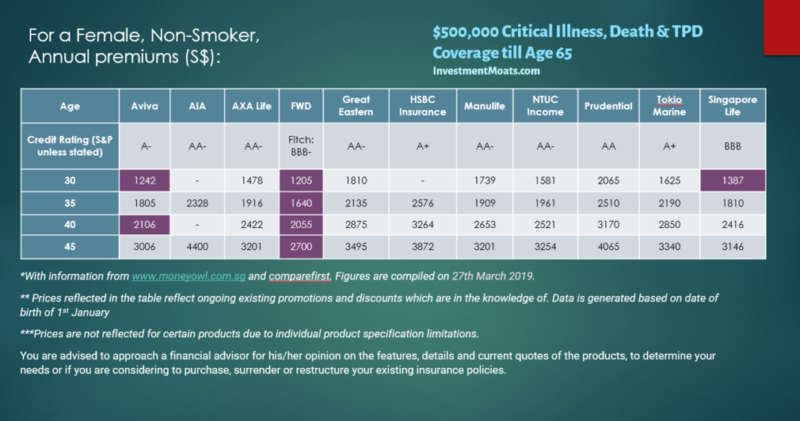 While the illustration shows term death and critical illness coverage of $1 mil and $500,000 respectively, you can vary the coverage based on your needs. It does not mean the coverage is fixed. However, MoneyOwl have shared that for term life insurance (death and TPD coverage only) that is less than $400,000, it would be more value for money if you purchase it directly from the insurers under the Direct Purchase Insurance (DPI). The DPI is the government’s execution of one of the recommendation, to create an avenue for consumers like you and me to purchase term life and whole life insurance from the insurance company direct, and not have to go through agents. All 12 insurers in Singapore have direct means for you to purchase, though they may be hard to find. If the amount is $400,000 or more, or if you require critical illness coverage, then the term life insurance premium comparison table above is valid. 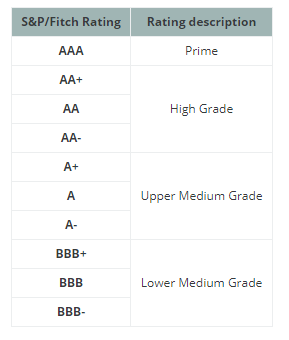 An insurance company credit rating is the opinion of an independent agency regarding the financial strength of an insurance company. An insurance company’s credit rating indicates its ability to pay policyholders’ claims. 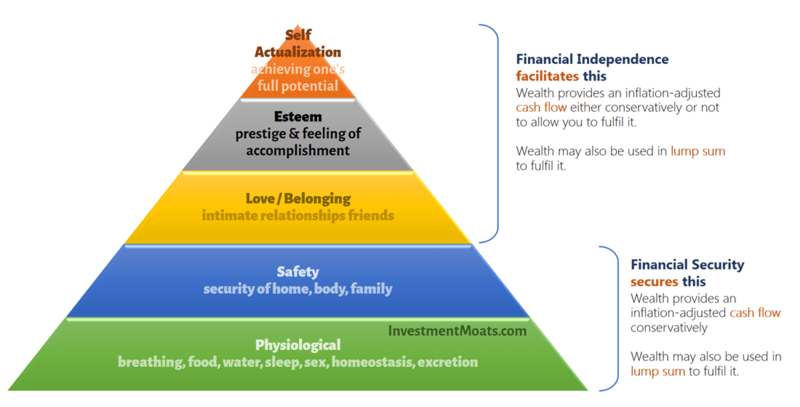 This article is a collaboration between Investment Moats and MoneyOwl. The views are of InvestmentMoats.com alone. I am an existing customer of MoneyOwl and recommend MoneyOwl due to the quality of the product, the service and the integrity of the people behind it. This is so that you have an idea of the price changes since last quarter. HSBC Prices came down in the quarter. The prices were at least 17% higher last time around. We see some reduction in prices. Prudential have reduce prices for Term with Critical Illness coverage in the quarter. Prices was at least 7% cheaper for life insurance with critical coverage. The plans without critical illness coverage stayed the same. AIA comparison was taken out of the table. 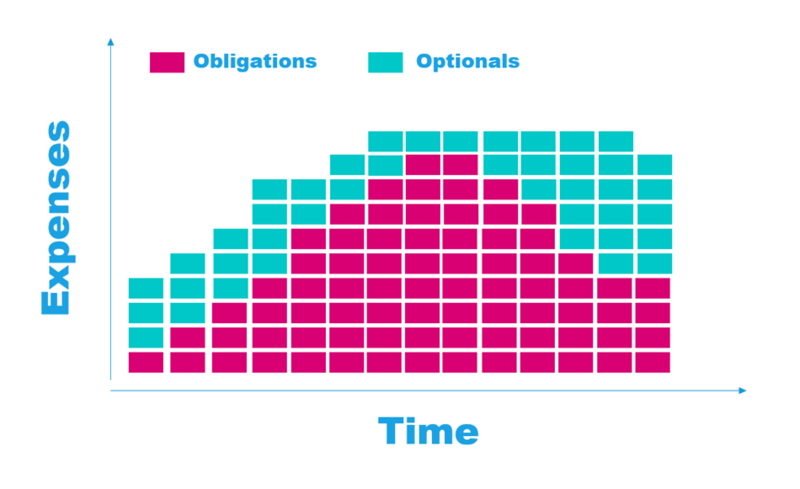 AIA secure Term Plus (II) Plan only provides fixed coverage duration for 5, 10, 20 or 30 years. In DIY Insurance’s comparison the terms are 25, 30, 35, 40 years. Technically only the 30 years can be shown. Also, since their plan do not includes total permanent disability (TPD), they were taken out of the comparison since it would not be apples to apples comparison. Singapore Life is included. A new insurer is in town. 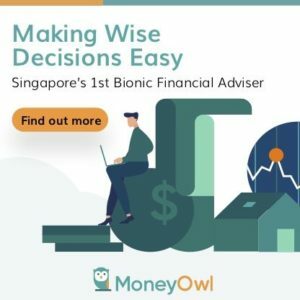 Like FWD, in terms of their credit rating is low, all life insurers in Singapore are under the Policy Owners’ Protection Scheme, which protects up to a $500,000 cap on aggregated guaranteed sum assured. Their prices are shown to be very price competitive. AXA have reduced their premiums overall by 5.3% since last quarter across the various age band. FWD insurance reduced their premiums for male term life insurance purchased when the male is 30 years old and below. Singapore Life raised their premiums across all categories by 3.6%. 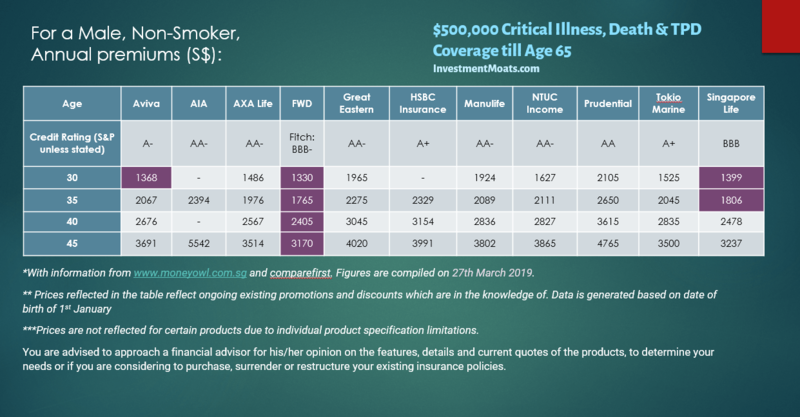 Singapore Life raised their premiums across all categories. Aviva insurance premiums have went up since last quarter. Both AXA and Singapore Life‘s Premiums have went down.